Used Porsche SUV Models at Freeman Motor CO. If you are looking for a luxurious used SUV, check out our selection of Porsche SUV models! We currently have a wide selection of Porsche Cayenne and Macan models that are from 2015-2017. Each one of the beauties is in great condition with low miles and have features both inside and out that any driver would love. 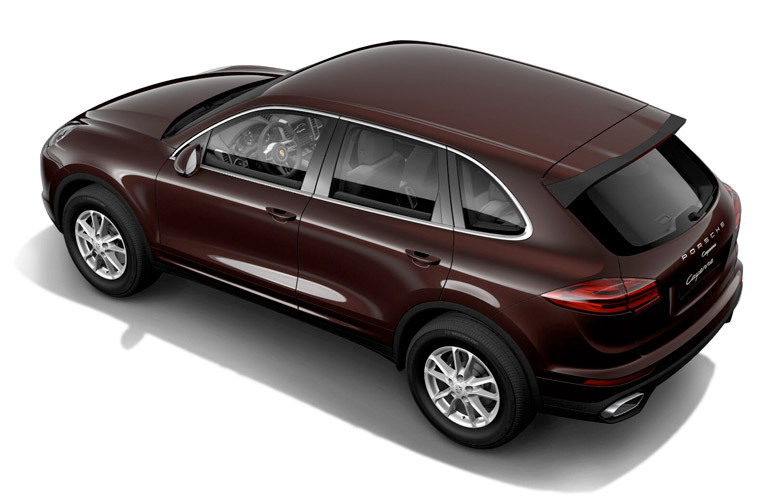 You can get a used Porsche SUV without breaking the bank, as our SUV models range from $47,000 to $57,000! Your dream of owning a luxury vehicle can be fulfilled here, and you can browse our selection online! Used Porsche Coupes at Freeman Motor CO. Looking for a car that will change your whole life? Considered getting a used Porsche coupe. On our lot, we have a 2011 Porsche 911 that is just itching to be driven. The beauty is bright orange and has a body shape that will turn heads no matter where you go. The engine under the hood will purr whether you are driving through the city or letting it rip on the highway. This beauty could be yours for a low price of $64,000! Now is a better chance than ever to get behind the wheel of this spectacle of a driving machine. 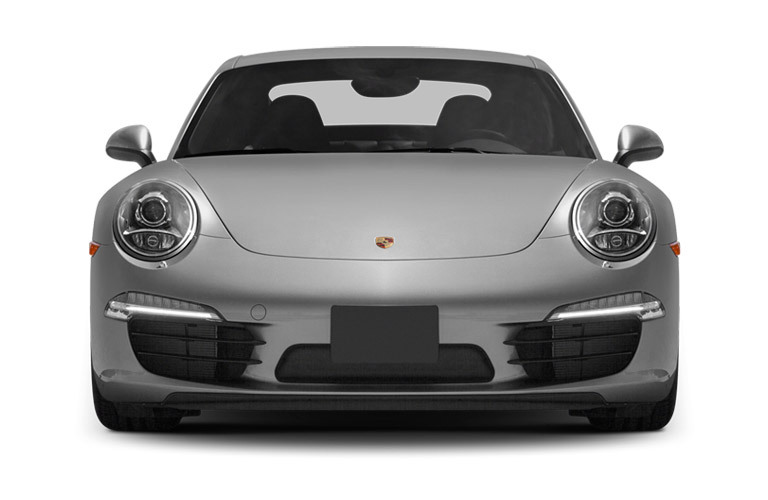 View Our Used Porsche Inventory! Here at Freeman Motor CO., We will work closely with you to find a financing deal that makes sense for you and your wallet. Our number one priority is our customers leaving our lot happy and satisfied. If you have any questions you can contact our sales team! Schedule a test drive online if you want to experience a Porsche for yourself. When you stop by our lot It will be obvious why we were rated the best-used car dealership in Oregon (and second overall in the entire nation) for 2017! This entry was posted on Wednesday, July 11th, 2018 at 7:01 pm	and is filed under Freeman Motor Showroom. You can follow any responses to this entry through the RSS 2.0 feed. You can skip to the end and leave a response. Pinging is currently not allowed.